DULCEDO Collection is a clothing line introduced by the model agency DULCEDO Management. made for the wild-at-hearts across the world. The launch of Dulcedo Collection relied solely on social media to tease its audience. The project remained under the radar until its launch party at Apt. 200, where Dulcedo models wore the exclusive garments and took nightlife pictures. 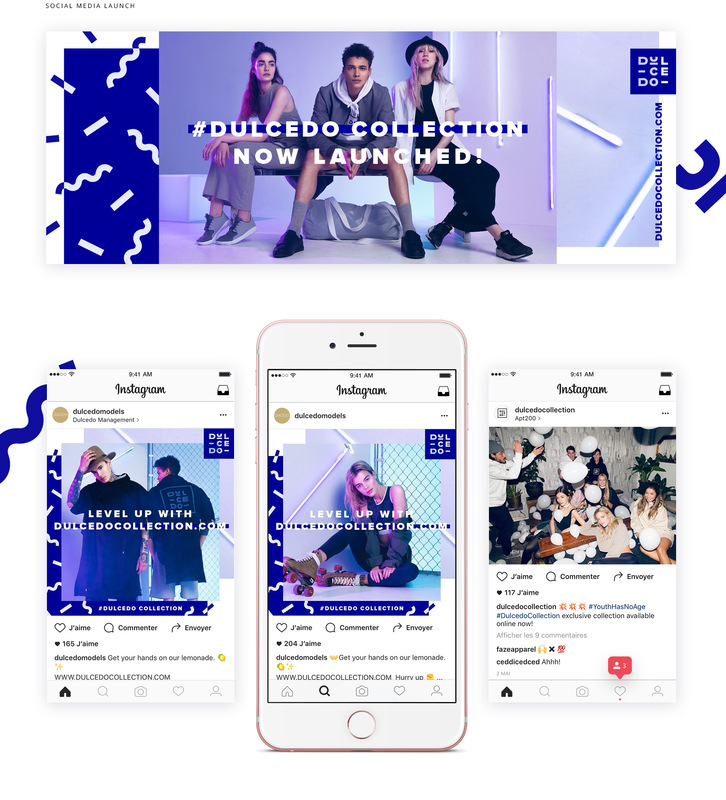 Staying true to its strategy, the event was shared live on the agency’s Snapchat story. The online store and the entire capsule collection were revealed the next day — to the surprise of many, including the media. collaborators, new trends and mixtapes.